Whether a person is looking forward to a social event or wanting an improved smile, whitening can cause the smile to stand out. Even if you brush twice a day for two-minutes, avoid smoking and visit the dentist for annual cleanings, your love for blueberries or wine may leave that smile appearing less than dazzling. A professional teeth whitening is safe, easy and seldom takes longer than an hour. However, after investing in teeth whitening, patients want to know how to protect the teeth from new stains. The following eight tips will protect your newly whitened teeth from future stains. Some foods are good for oral health and can help keep the teeth healthy and dazzling. Crunchy vegetables and fruits that are full of water, like celery and apples, help produce saliva when eaten. Saliva helps counterbalance acids that break down tooth enamel and leave your teeth more susceptible to stains. Although some foods and drinks can stain the teeth more intensely than others, most foods and beverages can undo the effects of the teeth whitening over time. Brushing your teeth after every meal will help extend the life of the professional whitening. By brushing away food particles and bacteria, your teeth will remain healthy and strong. Although most people may not typically think to drink coffee, tea, or wine through a straw, it can help people to avoid stains while enjoying some favorite drinks. Drinking through a straw can prevent beverages from touching the outside of the teeth. People can use a straw to sip sodas and sports drinks as well since they frequently have artificial coloring and sugar. Both can stain the teeth and break down tooth enamel. In many cases, it only takes several months of smoking for the tar and nicotine in cigarettes to stain teeth yellow. After several years of heavy smoking, teeth can even become brown. Smoking poses serious issues besides staining teeth. It increases the risk of gum disease, gum infections, plaque and oral cancer. If pearly whites and healthy teeth and gums are a goal, then snub the cigarette. To maintain good oral health, visit the dentist for a checkup and cleaning at least once a year. If your teeth have recently undergone professionally whitening treatment, the dentist may suggest quarterly visits. Teeth pick up stains for a variety of reasons, so talk to the dentist about professional whitening and what can be done at home to prevent future stains. Knowing what to avoid can help the teeth look fabulous between visits. 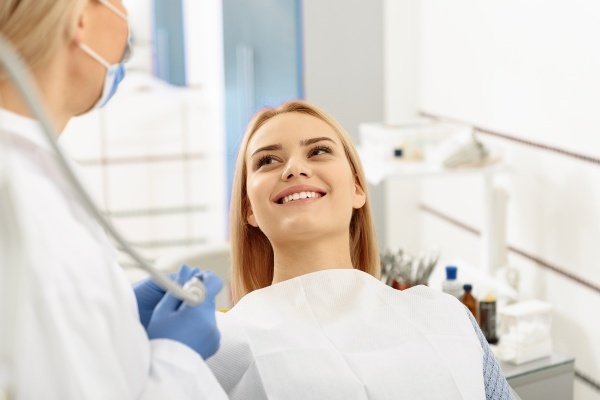 Following these eight pieces of advice and listening to the dentist's recommendations will keep your smile looking bright and white! 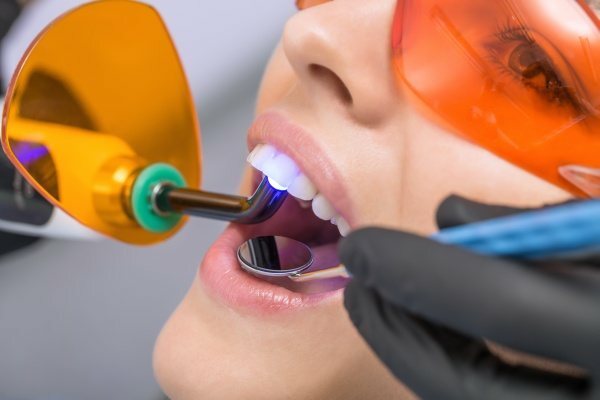 Are you considering teeth whitening in the Albuquerque area? Get more teeth whitening information at https://familychoicedentistry.com. A Dentist Answers: What Happens If Sleep Apnea Isn’t Treated?